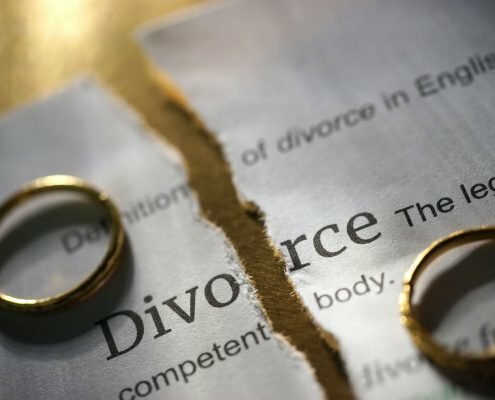 Florida divorce law requires a parenting plan to be filed with the Florida family law court when a marriage involving minor children is being dissolved. The parenting plan outlines the child custody arrangement between the two parents. The plan should include which parent will be responsible for the child’s healthcare, school functions, daily tasks, and which parent will have custody on specific days. If the parents are unable to come to an agreement, a Florida family law court will step in and dictate the terms of the parenting plan. 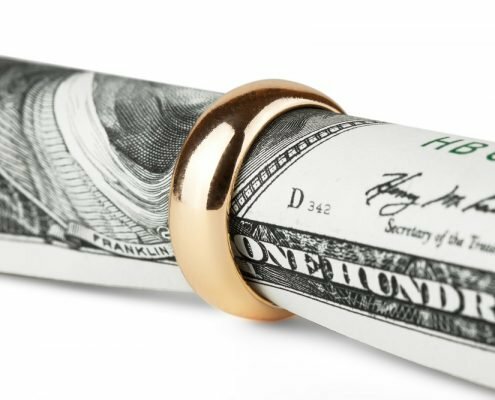 A court will grant shared parental responsibility (joint custody) unless the court determines that it will be detrimental to the child’s interests. Under Florida child custody law, a child’s welfare and support is the responsibility of both parents, regardless if the parents were never married, are still married, or have divorced. Therefore, parents that were not married must still file a parenting plan with the court. 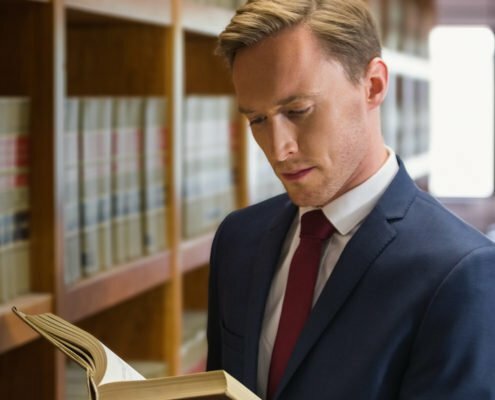 The court will award custody based on the best interest of the child, and it is up to your attorney to prove to the court that your parenting plan is in the best interest of the child. 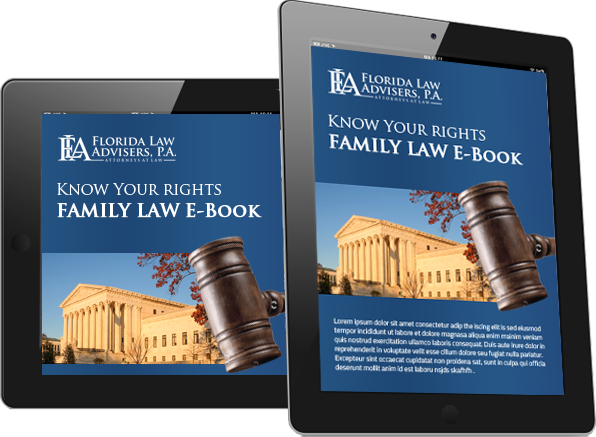 The child custody attorneys at Florida Law Advisers, P.A. know what courts consider when evaluating the best interest of the child and are skilled advocates. We can help you draft a parenting plan and persuade the court that your plan is in the best interests of the child. We understand how important child custody matters are to our clients and we work tirelessly to help ensure our client’s goals are attained. Please do not hesitate to contact us if you have questions about your child custody rights or for more information about our team of professional family lawyers in the Tampa Bay area.